Following the tradition, the bride and groom thank their guests for having been a part of their wedding with small personalized favors wearing the name and date of the nuptials. Since some years ago we have substituted the classical cigars and figures for more practical things, such as key-rings, air fresheners, fans or colognes, little presents which are actually useful. Today we would like to talk about another possibility which has to do with charitable initiatives as an alternative for the classical courtesies. Among the different options, the one of donating the amount of money of those little gifts to a foundation, association or charitable organization stands out. You could let your guests know about this contribution with a card. This is the aim of Inspired Gifts by Unicef. This way, it is not only possible to send stories and workbooks, but also vaccinations, special pills to make the water drinkable or therapeutic food to help children who need it the most. Another modality is the one of Regalo Solidario from Spain. 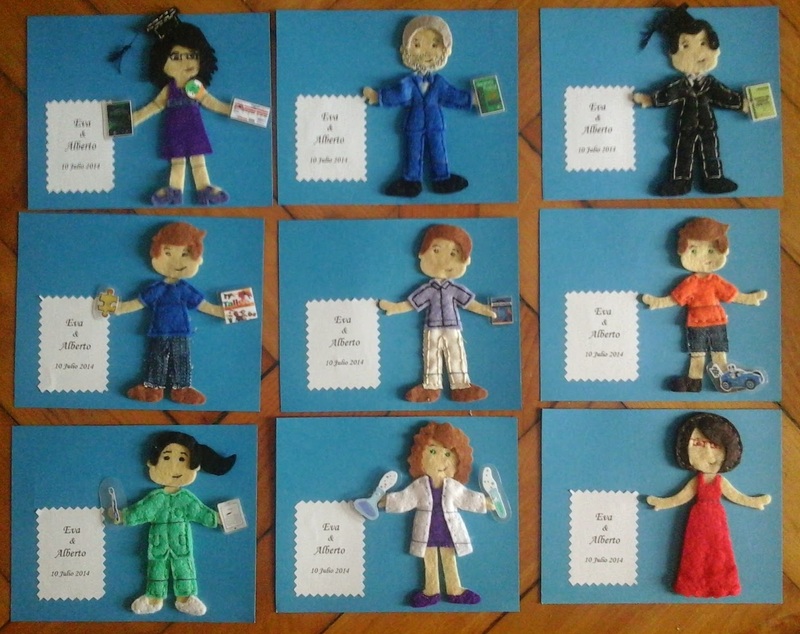 Susana makes little presents, such as brooches, key-rings or figures of felt, and the money collected from selling these products is destined to the village Tzunsa in Kenia through the association Children of Africa. In this sense, the associations to which one can contribute are infinite, like the Spanish Fundación Theodora and their red noses, Intermón Oxfam and their fair trade products, or the pills against the pain of others by Doctors Without Borders. 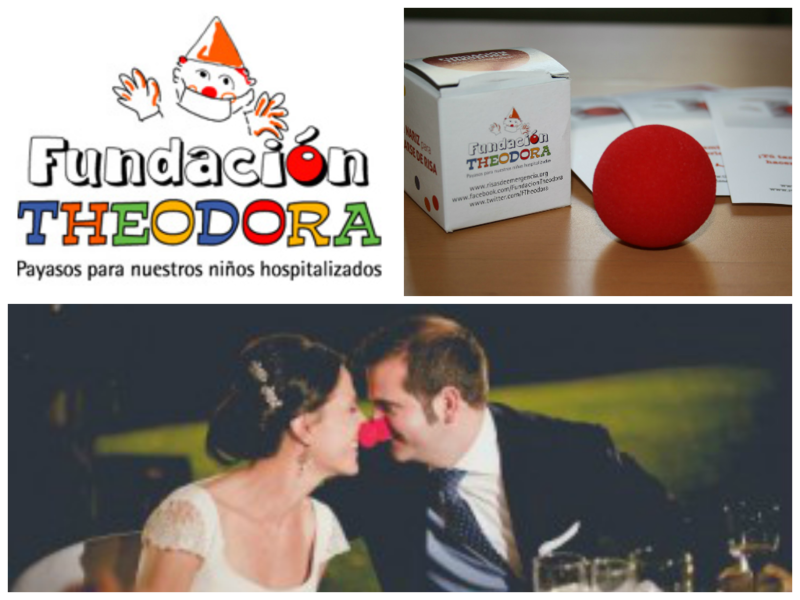 Although there are organizations which do not yet have this option of wedding favors, it is possible to contribute anyway. One only has to make a donation and design and print a simple card, so that your guests know the charity and the reason why they do not take a little present home: Save the Children and its mission in favor of protecting the children, Amnesty International defending human rights, Greenpeace and its campaigns for the environment, and many more. You certainly will find a charity with which you can identify and collaborate. They will be very thankful!